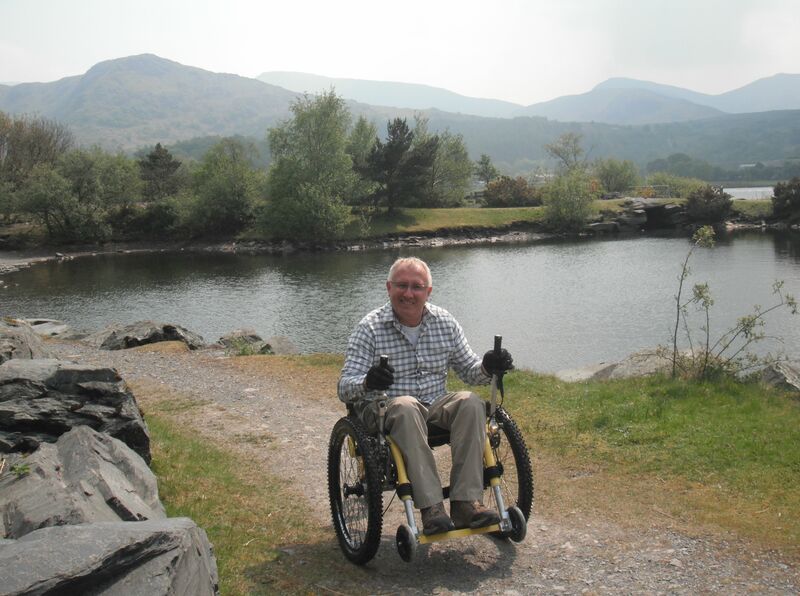 Outdoor enthusiast Richard, in his 50’s and with MS, had been looking for a fun way to keep fit and enjoy the countryside. In particular he wanted to be able to go on outings in North Wales with his family. He now uses the Trike to do just that in additional to riding it locally every day and has commented on how his fitness has improved greatly.